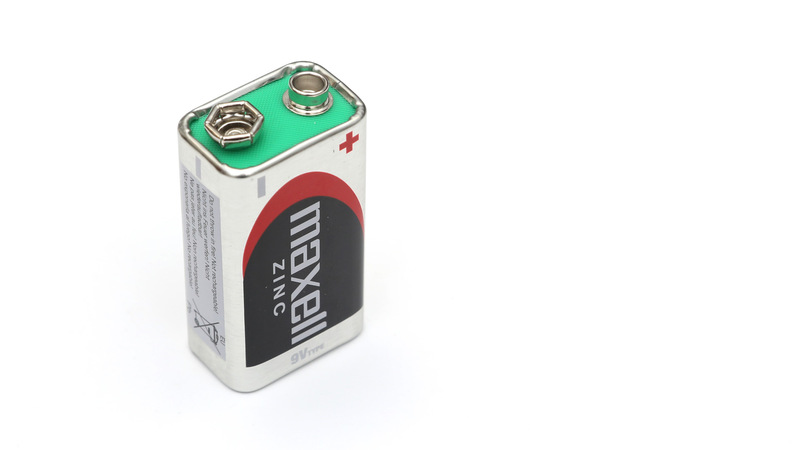 Time for another quick deja-vu with our second attempt to test the 9V Maxell Zinc battery as the last time we have tried over 5 years ago the battery we received was past its expiration date and although we tested it we did not include the results in our test for comparison with other batteries. This time around the battery we got was a fresher one with expiration date 08-2020, so close to a year and a half left, so not going to skit the results this time around. We started with a deja-vu this post as the usable capacity of the 9V Maxell Zinc battery we got this time was almost the same as with the expired battery we have tested a while ago. At 95 mAh capacity in our 0.05A constant current discharge test the results are not great, but it is to be expected from a Carbon Zinc battery anyway. So apparently even at the end of its shelf life you can expect similar performance to the one at the middle and maybe not that much different even with freshly produced battery of this model… if properly stored of course.